At CES 2019, Lenovo announced a long list of different Legion products. Let’s take a look what is coming later this year for gamers. 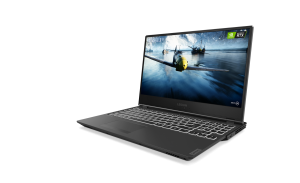 The Legion Y540 is a successor to the Legion Y530 announced just last June. 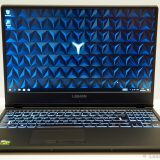 When the Y530 came out, I found some evidence, that the next gen nVidia cards (then referred to as the 1160) would be coming to the Y530. Well, it turns out that Lenovo made a new model called the Legion Y540 that receives the new RTX 2060 card. Other than the graphics card, not much has changed. CPU options, storage option and memory options remain much the same. 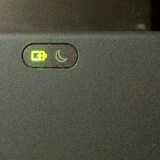 The screen options are also the same as before. On the outside, the Y540 is identical to the Y530. 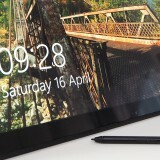 the 17″ inch version can be bought even with the top of the line 2080 card! 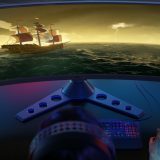 The Legion Y740 screens get G-Sync support, but other than this change, pretty much everything else is the same. 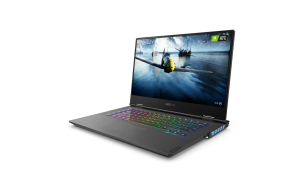 The CPU, RAM and storage options remain unchanged from the Legion Y730. Lenovo also announced a Legion keyboard and a mouse. 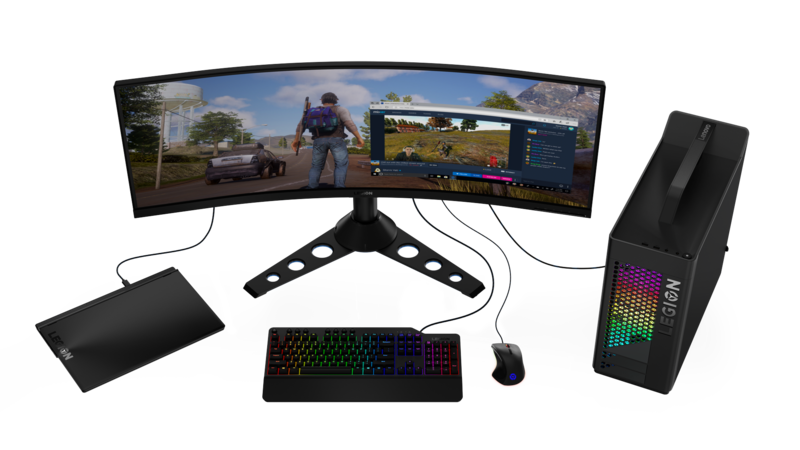 The last iteration of these peripherals had the Y series branding, and I really like the new Legion branded peripherals. 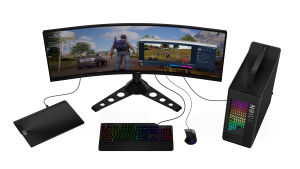 Both accessories will get RGB lightning. The keyboard is mechanical and uses linear red switches that will last 50 million keypresses. The layout is pretty standard, with a few multimedia buttons at the top. The mouse also has RGB lightning, a braided cord, 16000 DPI resolution and 1000Hz polling rate. The L/R buttons are certified for 50 million clicks. 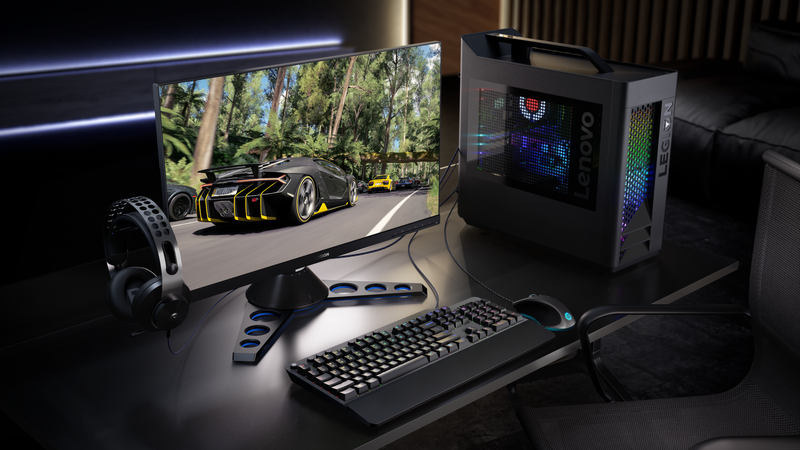 Lenovo announced two monitors, the Y27gq and the Y44w. 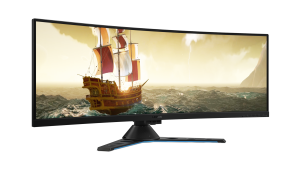 The Y27gw features a 240Hz refresh rate, 0.5ms response time using a borderless QHD panel. It includes a Harman-Kardon branded speaker as well. It includes a built-in USB hub so you can charge your smartphone from it as well. 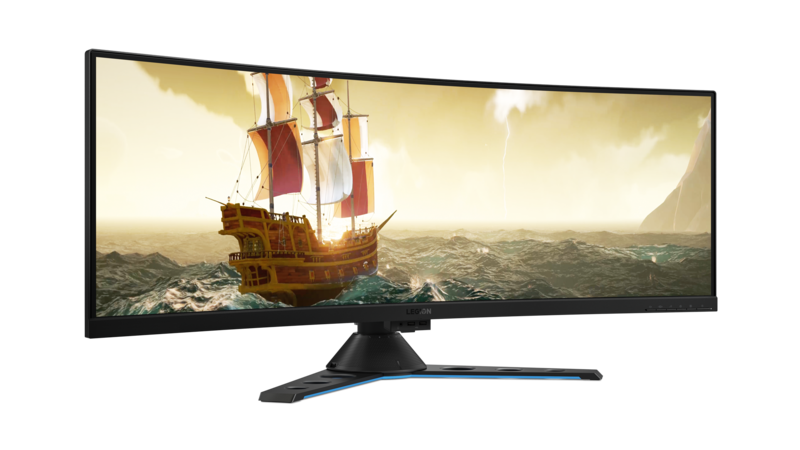 The Y44w is a ultra wide display with 43.4″. 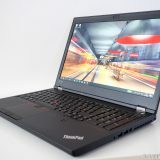 I have a separate article about this and the ThinkVision P44w. We also get Legion branded headsets with 50mm drivers for better sound quality. 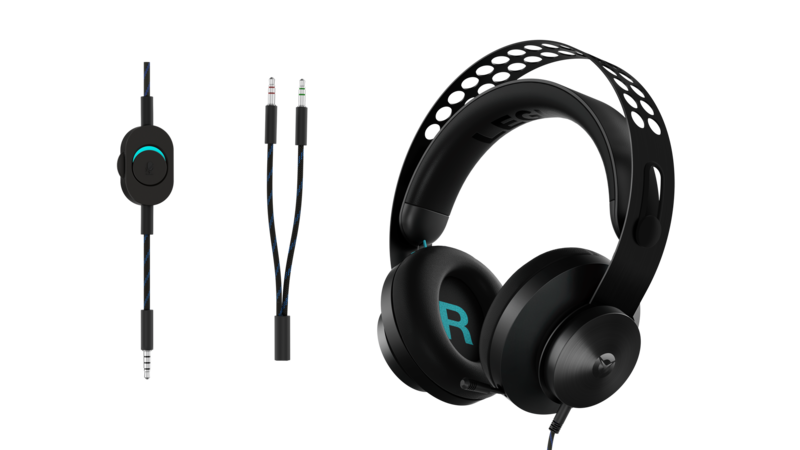 The Legion H300 is a stereo gaming headset while the Legion H500 Pro gets 7.1 surround sound. Both have a self adjusting suspension headband and a steel frame. These circular cutouts look really nice (and are also features on the legs of the displays, which is a nice touch). The microphone is retractable on both models and features noise cancelling as well. I really like that the H500 actually has a 3.5mm jack that plugs into the USB controller. The USB controller enables 7.1 surround sound, but without it, you can use the headset as a normal 3.5mm jack headset. 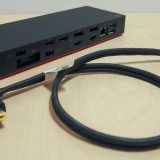 I have tried different headsets in the last couple of years (still looking for a good one) and I can say anyone who uses custom dongles and connectors is just doing it wrong. 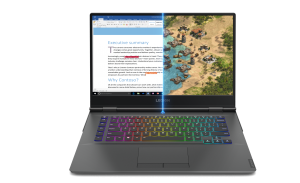 I really like the approach Lenovo is taking with this headset. 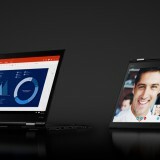 Availability for these product are as follows (for the US, taken from the Lenovo press release). 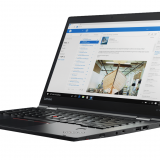 Most will be available in April, while the Y740 should start shipping in February already! 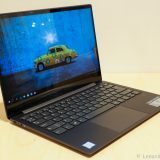 The 17-inch Lenovo Legion Y740 Laptop will start at $1,979.99 and the 15-inch model will start at $1,749.99, both are expected to be available on www.lenovo.com and select retailers starting February 2019.
available on www.lenovo.com and select retailers starting May 2019. 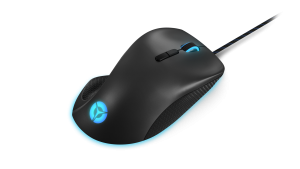 The Lenovo Legion M500 RGB Gaming Mouse will start at $59.99 and is expected to be available on www.lenovo.comstarting April 2019. 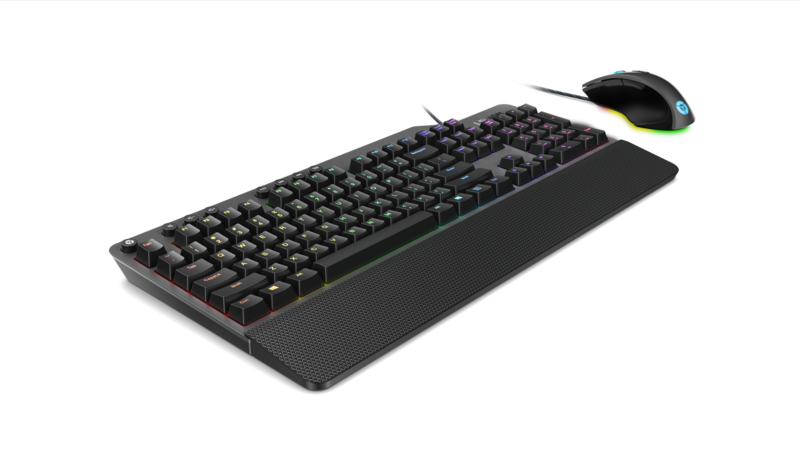 The Lenovo Legion K500 RGB Mechanical Keyboard will start at $99.99 and is expected to be available on www.lenovo.com starting April 2019. 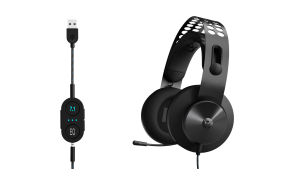 The Lenovo Legion H300 Stereo Gaming Headset will start at $59.99 and is expected to be available on www.lenovo.com starting April 2019. 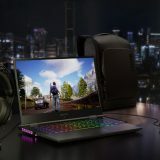 The Lenovo Legion H500 Pro 7.1 Surround Sound Gaming Headset will start at $99.99 and is expected to be available on www.lenovo.com starting April 2019. 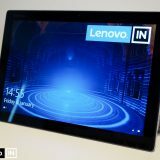 The Lenovo Legion Y27gq Monitor will start at $999.99 and is expected to be available on www.lenovo.com starting April 2019. The Lenovo Legion Y44w Monitor will start at $1,199.99 and is expected to be available on www.lenovo.com starting April 2019. The Legion gaming lineup expands with a bang right at the start of the year. 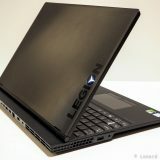 I really like the consistent branding across all products and the continued work Lenovo does with the Legion line. The products seem well thought out and look great.